Often people with surplus funds or even those who are simply looking for an avenue to channel their savings, tend to hit a dead end. When? Most likely when they realize there are two alternatives to choose from! Both of these might seem extremely attractive, in spite of coming with their own set of pros and cons. A situation as difficult as this makes one’s decision-making process very confusing. Nevertheless, investors who are willing to learn the differences between two key concepts of an investment regime, are more likely to first conduct a cost benefit analysis on the available options keeping in mind their own specific needs. No matter what, it is very important to address one question before investing in a particular model: “why should I invest here?” Be it a mutual fund investment or stock investment, it is imperative to get around the bases one at a time! Against this backdrop, let us first understand what are mutual funds and stocks. Mutual Fund investment in India is an investment program that is funded by stakeholders. These stakeholders trade in diverse portfolios and manage such holdings professionally. On the contrary, stocks are shares of a company that provides the holder with a fixed dividend. Both these terminologies are popular names in the investment market; however they have different functional attributes. As far as the costs are concerned, it is seen that costs associated with stocks are lower than those associated with Mutual Funds. The costs related to Mutual Funds are in terms of expense ratio and load fee. The expense ratio can be high thus making the overall cost high. With stocks, you need to open a brokerage account and pay for its maintenance. There are some additional charges like the brokerage, STT etc. but all in all, the costs with stocks are lower than that with Mutual Funds. Stocks are more volatile than Mutual Funds. This is majorly to do with the kind of portfolio. When you invest in stocks, it is one company. 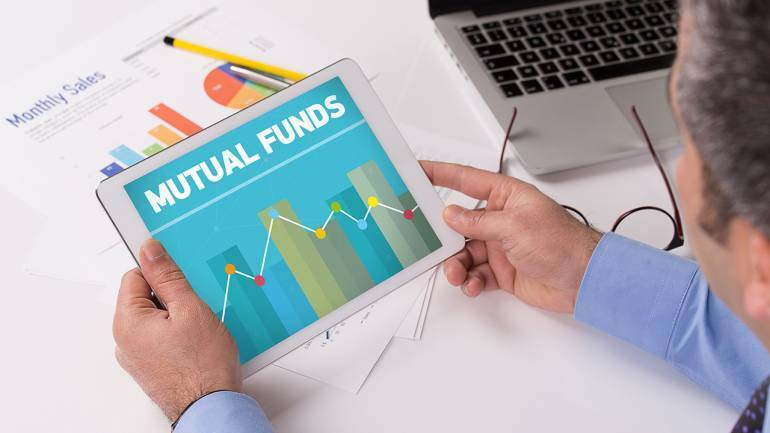 Mutual Fund is more diverse thus making it a little guarded against sudden market changes. Given all of this, it is fair to state that stocks have a higher return potential as compared to Mutual Funds. Even though it comes with its own risks, the gains, if any, can be huge. On the contrary, Mutual Funds have safe and consistent returns. When it comes to involvement, you need to be involved in stocks. This is because the capital market is very dynamic and thus requires you to keep a tab on what is happening in the market. Mutual Fund is managed by professionals and hence the degree of involvement is low. When it comes to how long it takes to invest, Mutual Fund investment in India takes less time as compared to stocks. This is because of the research that needs to be done before making the final decision. Apart from that, Mutual Funds investment is convenient for new investors. Talking about autonomy, stocks come with greater independence, that is, you have power and control over what you invest in. This is not the case with the best mutual funds available in the market. Therefore, each of the two alternatives comes with their own benefits and disadvantages. It will not be right to say that either of them is completely risk free. It depends on your intentions and goals. The two can prove to be extremely feasible with high rates of returns, provided that you make a choice rationally. You might still be confused as to whether Mutual Funds are a safe bet for you. Let us look at some ideal circumstances under which you must consider an online Mutual Fund to be the best channel for investment. Are you looking at investing your funds in a manner that allows for portfolio diversification? Are you looking at investing your funds in a manner that minimizes the risks and makes you less vulnerable to market fluctuations? Are you looking at investing your funds in a manner that does not require you to monitor the ups and downs of the market and requires minimum involvement? Are you interested in investing in a channel that has minimum costs associated with it? Are you interested in staying away from unsystematic risks that can lead to huge losses? If your answer to all these questions mentioned above is a YES, then investing through online mode in Indiabulls Mutual Fund is the right option for you! In a nutshell, you must take into account all of this before opting for an online investment through Mutual Funds. Indiabulls brings on the platter some of the best mutual funds available in the Indian market today. So, once you’ve figured what your needs and goals are, choosing the right alternative from an array of online investment options will only be a cake-walk!